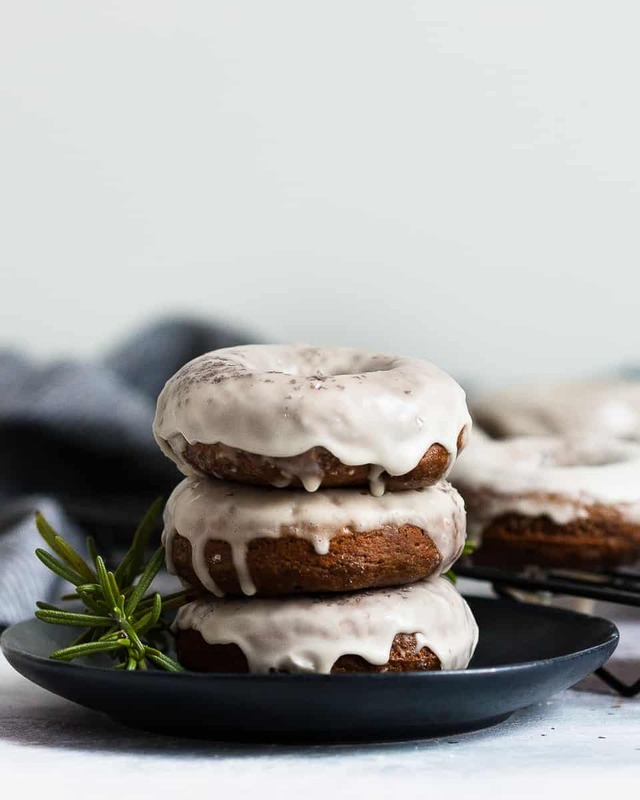 Baked gingerbread doughnuts with a maple glaze are a higher protein “nicer” Christmas breakfast treat! Christmas morning is all about spending time with family, presents, capturing all the sweet little “Christmas” moments, and not being in the kitchen. But breakfast is important, and a sweet Christmas breakfast recipe that pairs well with much-needed coffee is a must for many families! So, one Thanksgiving weekend, I decided to whip up a batch of Greek yogurt baked gingerbread doughnuts, and here we are. I’ll only make swaps if the recipes will still taste good though. 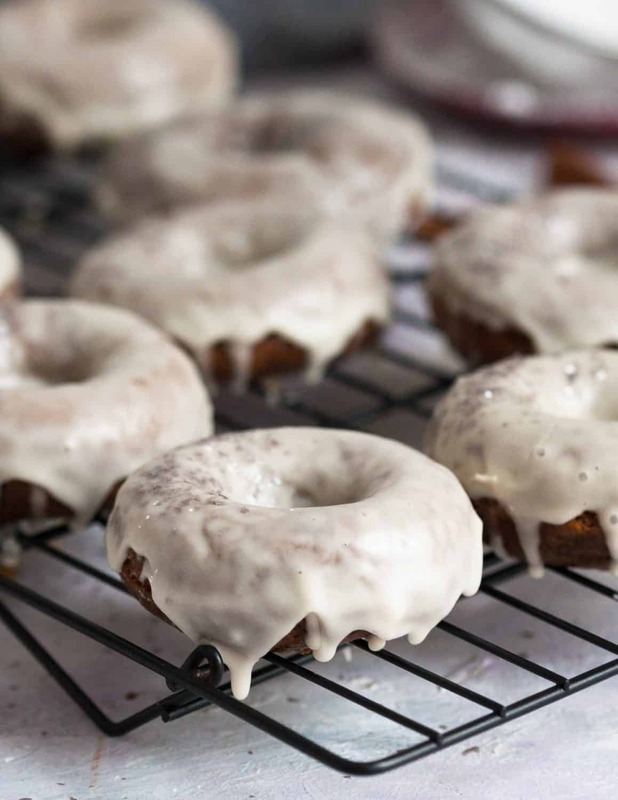 And these baked gingerbread doughnuts are definitely tasty! 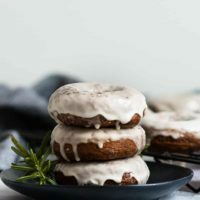 What I love about these easy gingerbread doughnuts is that there’s just the right hint of gingerbread spice. The slight tartness of the plain yogurt helps cut the sweetness and keeps all the flavors beautifully balanced. But to really make them special… we add a maple glaze! Doesn’t that just look amazing? The maple glaze over the gingerbread doughnut looks so beautiful to me! 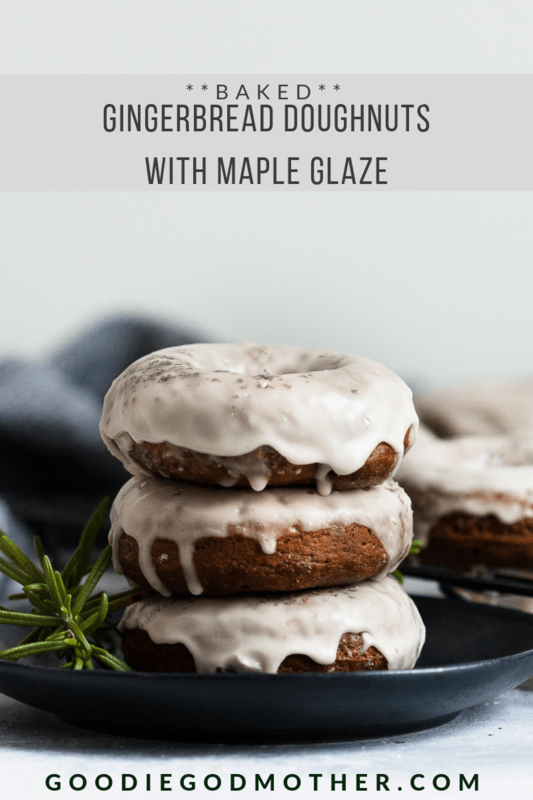 Why a maple glaze instead of just a plain vanilla glaze? Because the maple helps bring out the molasses flavor in the gingerbread base. The tasting committee (i.e. – the Godfather and the princesses), all preferred the maple, and we bake for the people here. 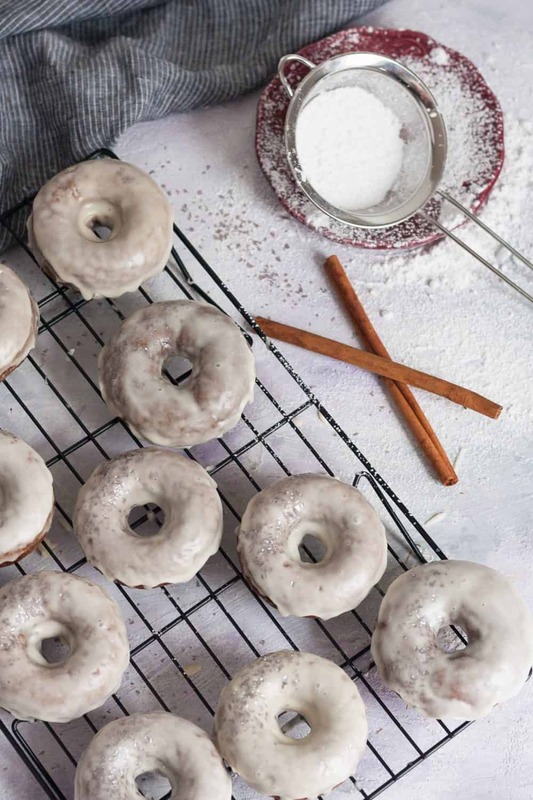 While it really doesn’t take long to whip up a batch of baked doughnuts in the morning, you can bake them the night before too. As long as you glaze them before you retire for the night, they’ll still taste fresh enough in the morning. Baked doughnuts, like regular doughnuts, are usually best within 24 hours of preparation. This recipe makes about a half dozen doughnuts, and they smell heavenly. 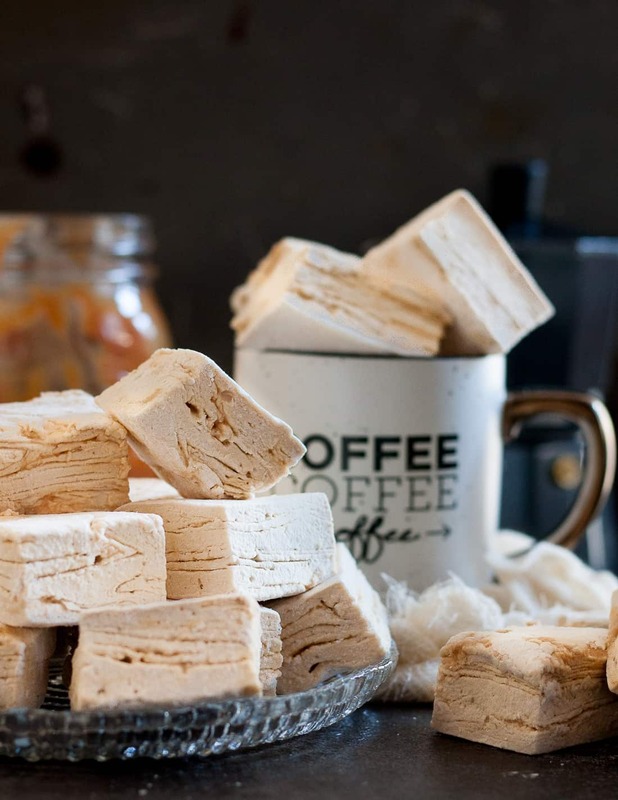 If you’re planning on making them for Christmas morning, I might recommend waiting until the kids have gone to bed. Otherwise they may not make it until morning! 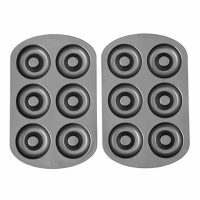 If you don’t have a baked doughnut pan or two, this recipe bakes up beautifully in a mini muffin tin. You’ll get around a dozen and a half. Enjoy, darlings! Time to bake the doughnuts! Preheat your oven to 350 F. Spray a baked doughnut pan with nonstick spray (or rub with coconut oil or butter) and set aside. Combine all your dry ingredients in a mixing bowl. Add all the wet ingredients (yogurt, egg, molasses, honey, buttermilk, and vanilla) at once and mix until just combined. The batter will be very thick. Spoon the batter into a zip top plastic bag or piping bag and snip off a corner, or the tip of the piping bag. Pipe the mixture into the doughnut pan. If you have extra, you may either wait and bake a second batch, or make some "doughnut holes" in a mini-muffin pan. Bake for 8-10 minutes until the doughnuts are baked through and spring back to the touch. Be careful not to over bake. Remove immediately and transfer to a wire rack to cool. Make the glaze while the doughnuts are cooling. Mix together the powdered sugar and maple syrup in a bowl. Add the water 1 teaspoon at a time until desired consistency is reached. Dip the just-cooled doughnuts top down into the glaze and return to the wire rack until the glaze sets. If not serving the doughnuts after baking, store completely cooled doughnuts in an airtight container at room temperature. They are best consumed within a day. These doughnuts look amazing! 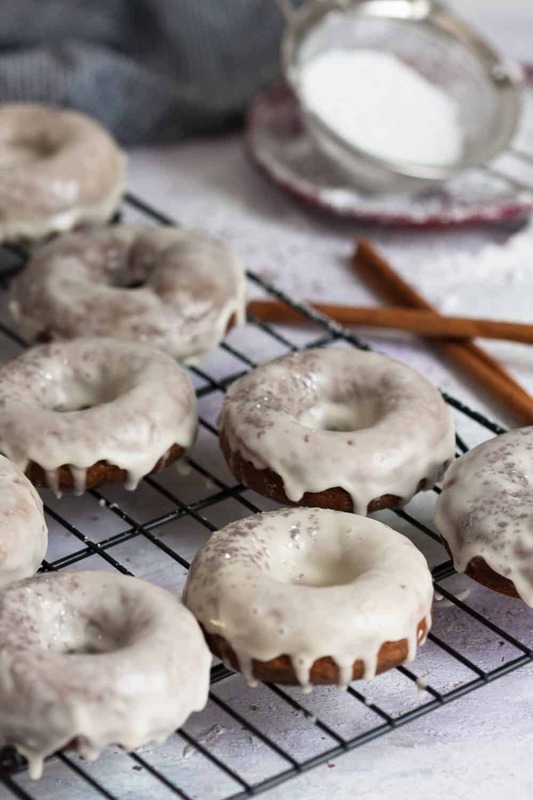 I have a mini doughnut pan, and I’m thinking these would be perfect for the holidays! If this doesn´t put you in the Christmas spirit, I don´t know what will! Love this! 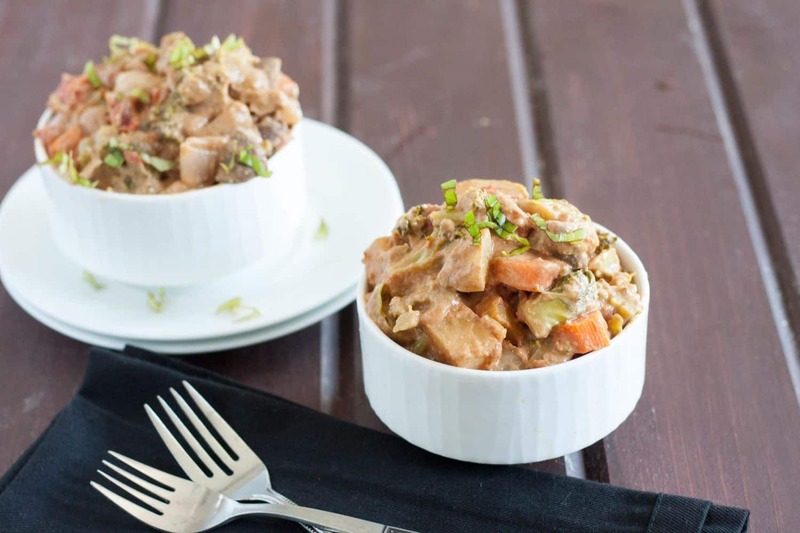 I love the smell of ginger and can almost smell it now reading your recipe… Sounds delicious! Thank you! I love the smell of gingerbread too. So warming! I bet this makes the kitchen smell wonderful! 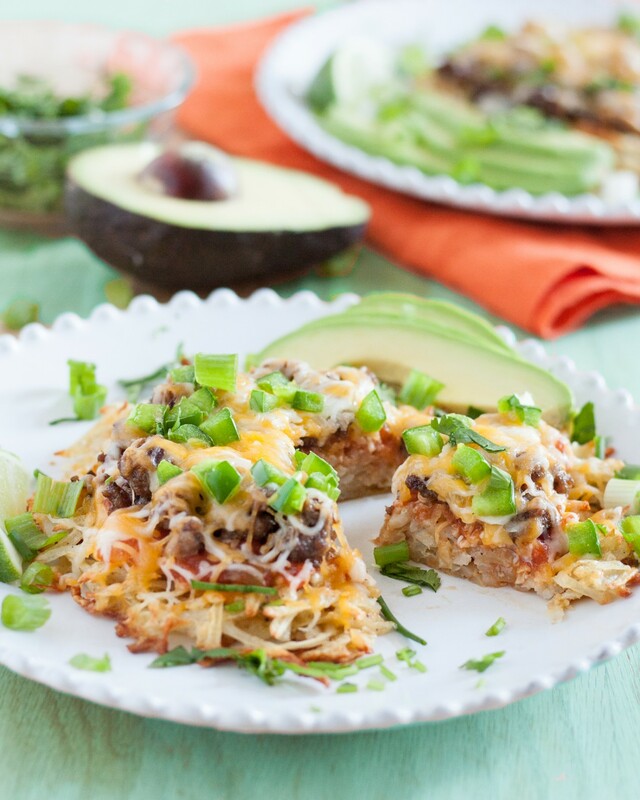 Oooh, these look SO good! I will let you know when I try them gluten-free style!